Boy this summer's been hot! Well just when you thought it couldn't get much hotter, I'm about to put out the first of a monthly installment of mix tapes featuring only Austin hip hop artists. Every month I will be scouring and collecting music from artists in the Live Music Capital of the World and bringing them to you. The purpose of the project, AHHS Monthly, is to bring awareness about the hip hop scene here in town. Austin is known for it's plentiful and abundant music scene. The city is dominated by great indie rock and country music that often eclipses all other music genres. Unbeknownst to many, the city does in fact have a very lively and beautiful hip hop scene. Just under the surface, you can see great DJ's on their turntables, break dancers in their bboy stance, artists decorating drab concrete canvases, and MC's rhyming about the human spirit. All touching the soul in the most powerful way. With the AHHS Monthly Mixtape, I would like to change the awareness deficiency and what better way than to show people through music. 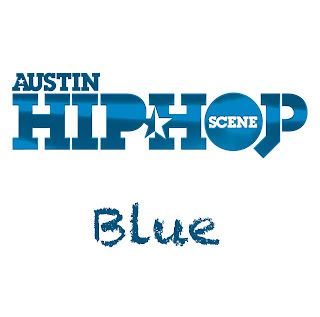 Every month, I will be bundling together 10 songs from Austin hip hop artists, both established and up and coming. The mix tape will be given away for free and will contain mp3's and an html that detail the songs and the artists. 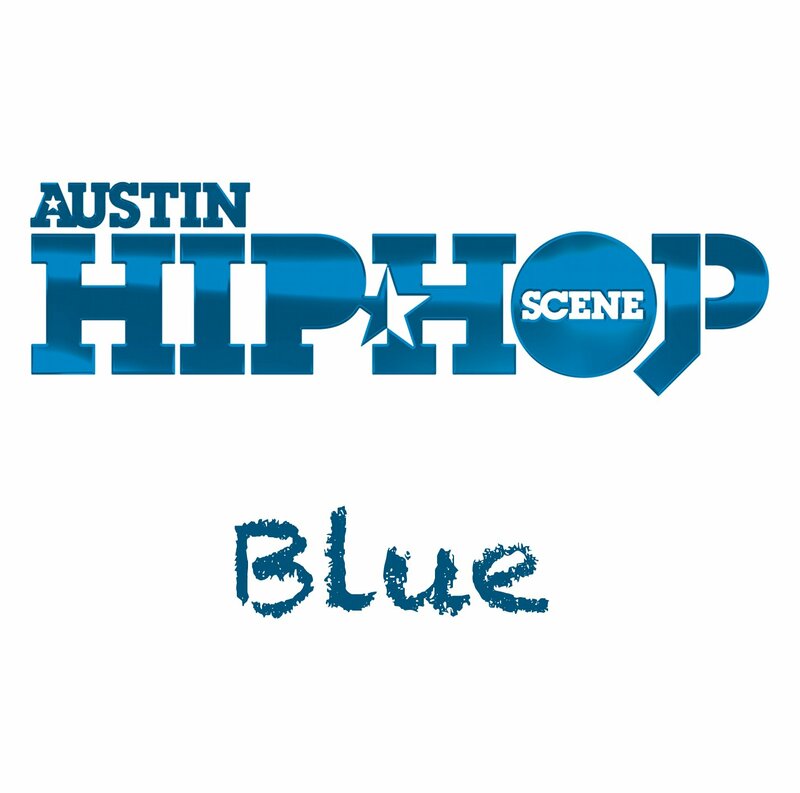 The first volume called simply "Blue" will drop in the last week of the month on Monday, July 30th through the AHHS Monthly Newsletter.